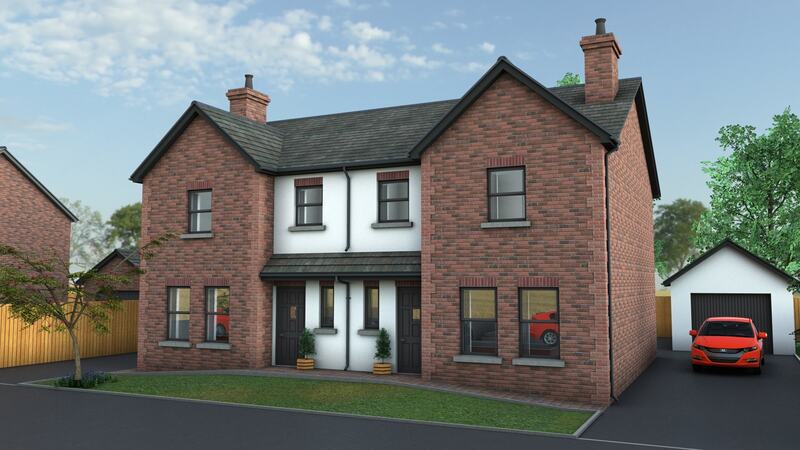 The Avoca is one of our larger 3 bedroom, semi detached properties available at Riverglade Meadows. Offering 1168sq. ft. of exceptionally well designed living space, including a large kitchen diner with rear patio access, an option for a utility room and generous living room. 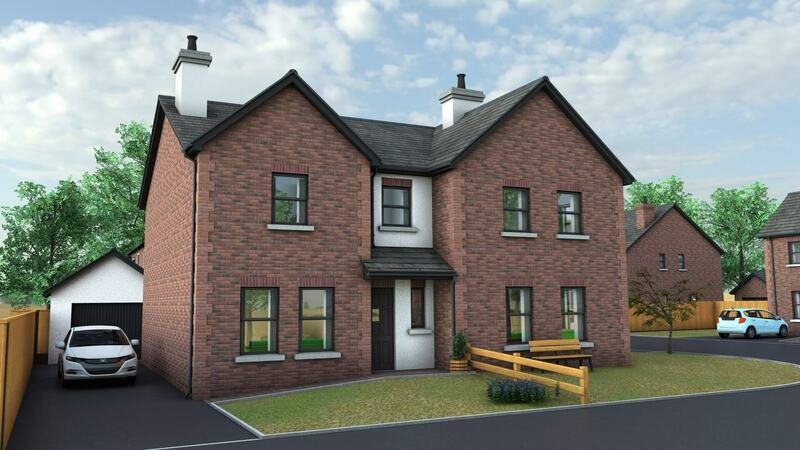 The Avoca also has three large double bedrooms (en suite to master bedroom) and main bathroom with free standing shower.